Vibrant rainforests, craggy mountain peaks, glacial lakes, and an expansive coastline make British Columbia a playground for nature lovers. Choose an adventure that feeds your soul, whether that’s hiking and camping in a provincial or national park, soaking in a hot spring, or strolling through an interpretive forest on Vancouver’s North Shore. BC’s cities are perched on the edge of wilderness, so you don’t need to go far to reap the rejuvenating benefits of nature. Or, go remote and be rewarded with a vista all to yourself. As biodiverse as it is beautiful, British Columbia is home to colourful flora that you can appreciate year-round at spots such as the Butchart Gardens in Victoria. Whale-watching tours are easy to take from cities like Victoria and Vancouver. 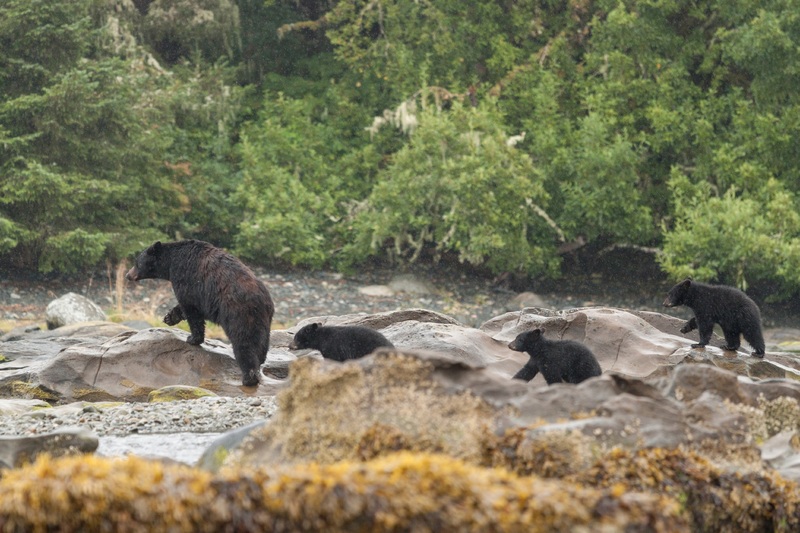 Protected wilderness areas like the Great Bear Rainforest boast spectacular wildlife viewing. Birdwatchers and both freshwater and saltwater fishers can follow their passion to countless spots in BC.